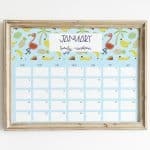 If you have been following my blog, you know I’ve been on a calendar marathon. I made so many different calendars. I have more but I will give you guys a break. I haven’t done baby monthly milestone sticker printables for a while so I went ahead and made tons of those this week. 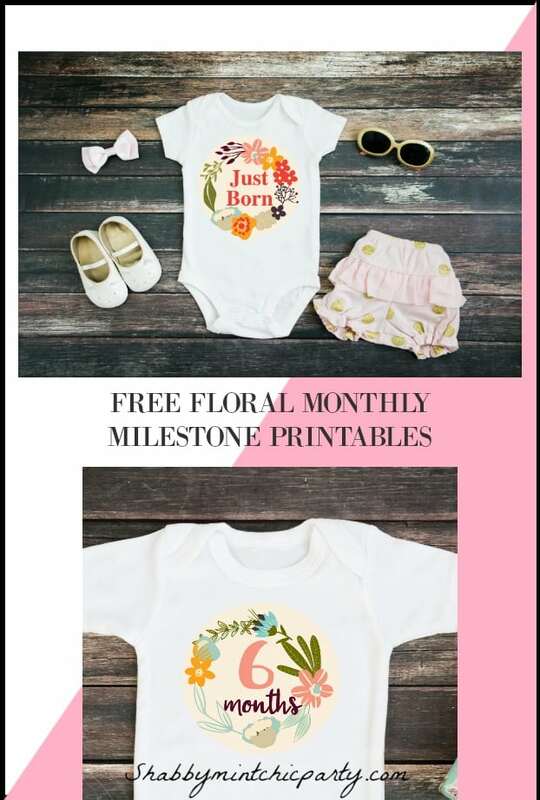 Be on the look out for more free baby monthly milestone printables. 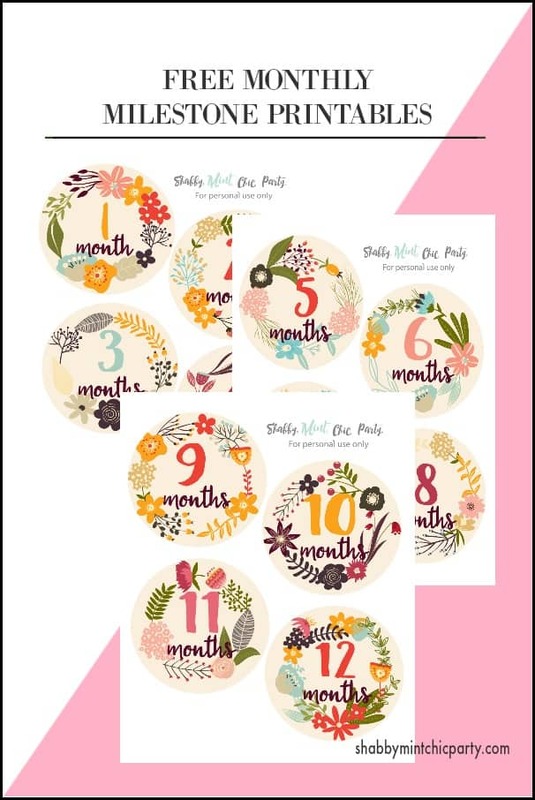 Today, I want to share with you these really vibrant and colorful floral wreath monthly milestone sticker printables. 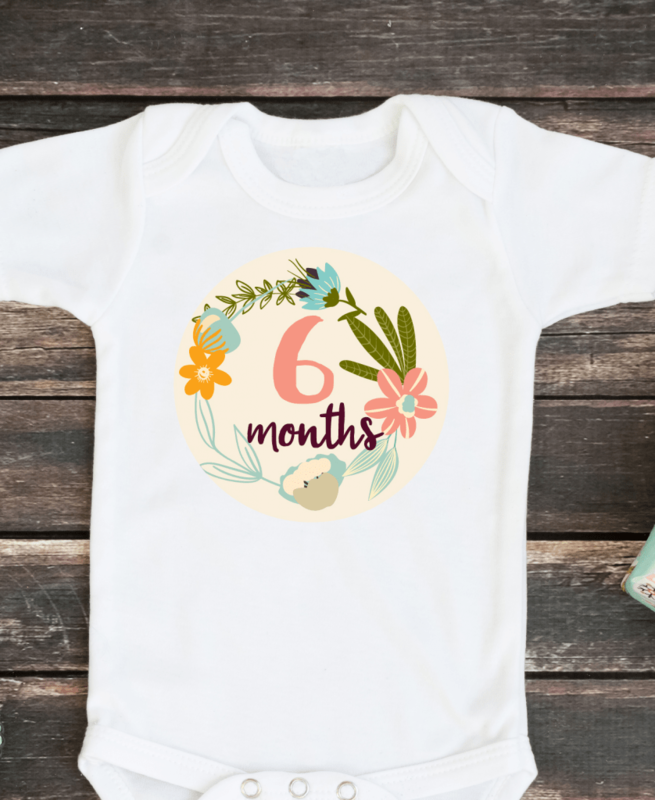 This free printable can be printed on sticker paper to use as milestone stickers. You can also just print it on cardstock and place it next to the baby. 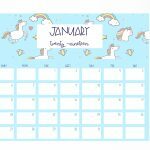 What else can you do with these free baby monthly milestone printables? 1. Make a first year birthday garland with baby’s picture. 2. Scale these to smaller size and put them into a frame with baby pictures. 3. 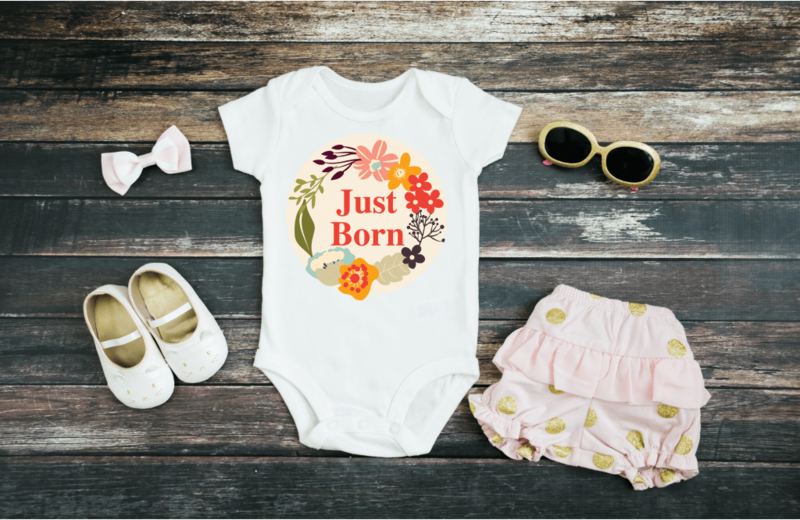 Divide baby clothes by month by making a slit on the printable and putting it over the top of hanger. 4. Tape these outside of drawers to separate clothes by months. 5. Scale these to smaller size to put into a scrapbook. 6. You can print these onto magnet paper and turn them into refrigerator magnets to hold all of baby’s cute pictures or important note. 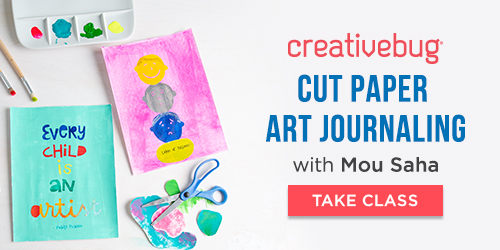 What are some other ways you can think of to use these floral wreath monthly milestone printables? These beautiful bright color floral graphics are from Design Cuts. They come with these already made wreaths, but you also get individual flower cliparts. You can design something totally different from these floral wreaths! You can make invitations, thank you cards, wall arts, number cards.If you want me to make any of these, let me know in the comment. I will surely see if I can make it happen for you! I personally love the sticker paper from Online Labels. 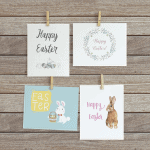 The best cardstocks that I have been using are from Neena. I recommend the 65 lbs thickness to make sure that your printer doesn’t jam. Most printers have trouble printing thicker cardstock so make sure to check with your printer manual for proper paper usage. Printable magnet paper are the best. Turns any pictures or documentation into a magnet. 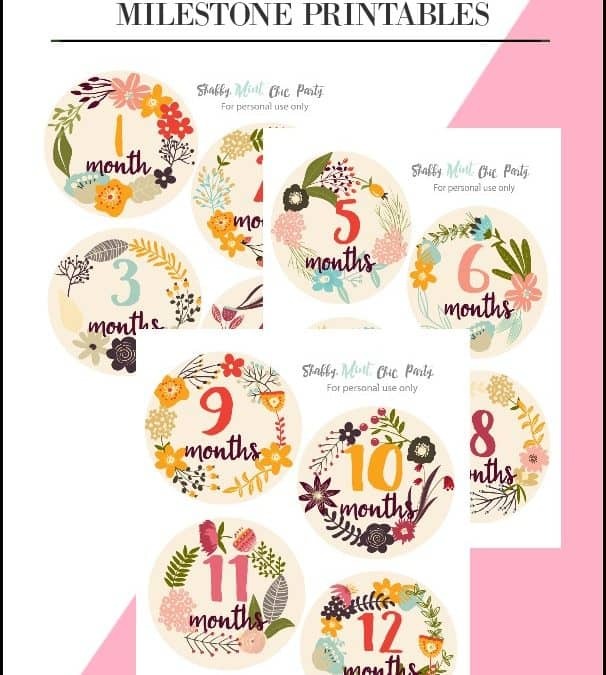 Here are some magnet papers that would work great for this floral wreath baby monthly milestone printable. 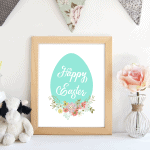 If you love this printable please share it on Pinterest or Facebook. Ngoc- these are my favorite ones you’ve ever made. Too bad no more babies for us! (haha) I love the colors and design. Of course, I love the ones I have as well. As always, great designs.